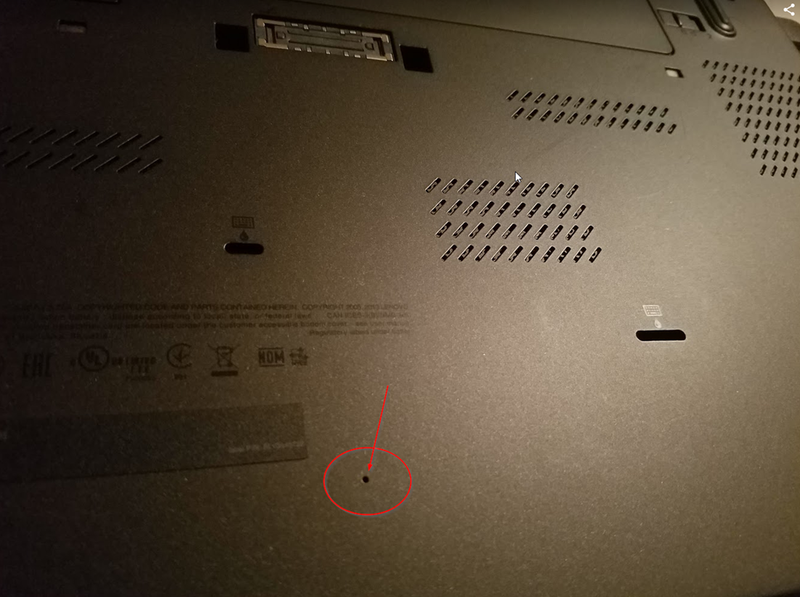 Sometimes when your Lenovo laptop goes to sleep ( maybe for a long period of time ) it won’t come back from its slumber regardless how many times and how long you press the power button.This seems to be a common problem with Lenovo laptops at least with the models we use T440s, T450s and T4060s. I’m not sure what exactly causes that problem, but I suspect it might be the double batteries in these new laptop models. If you are here because you are experiencing that problem, try pressing the power button for longer that 30 seconds, sometimes that wakes the sleepy head up. Before doing the reset, remove the battery first. That should definitely wake that sucker up, if it doesn’t, then the problem might be something else, and you are out of luck!